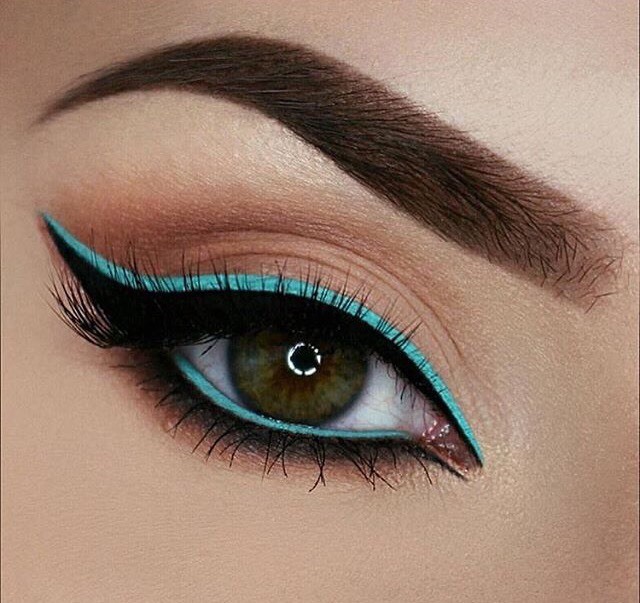 Hello to all the makeup lovers! I bet that you love doing your makeup as I do. Applying eye shadow is a crucial thing in the process. It will define and freshen your eyes. On the other hand, if you don’t do it right your eyes will look tired. To solve all the problems an dilemmas, I have some great tips that will help you. 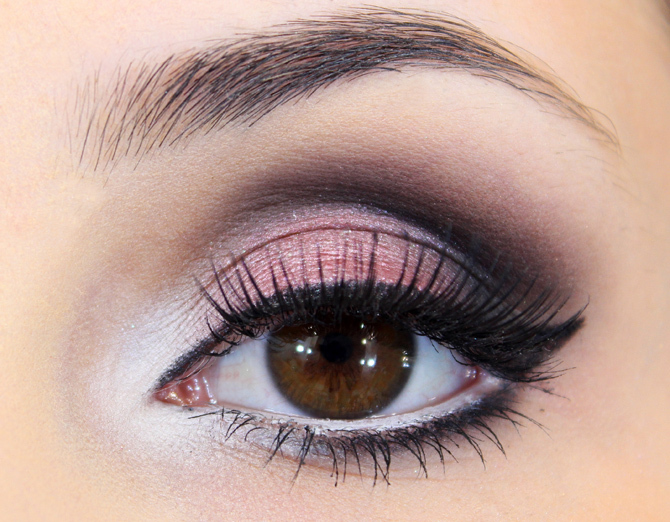 Check these Smart Eye Shadow Tricks! Primer is the first thing that you need to do before applying your eye shadow. The oils on the skin can smudge the eye shadow. On the other hand, a good primer will even out the skin tone and cover all the discolorations. If you don’t have a primer handy, you can use your concealer. 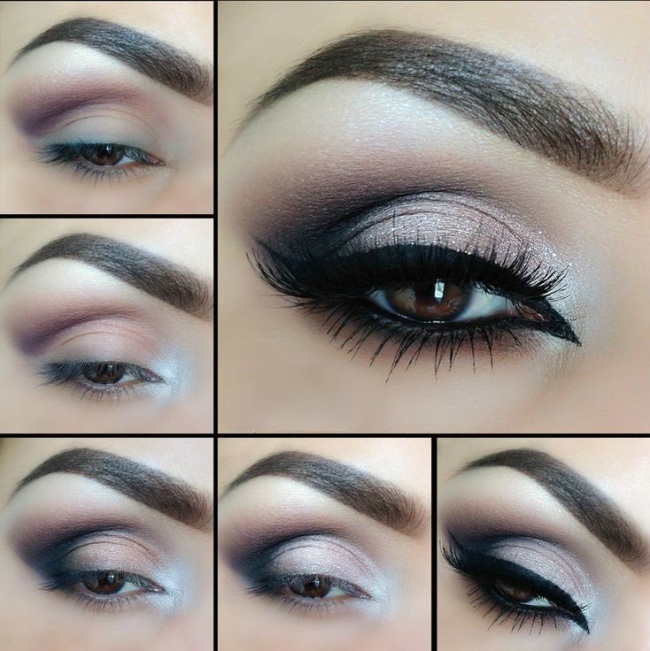 Just tap it on the eyelid and you are ready to apply the eye shadow. 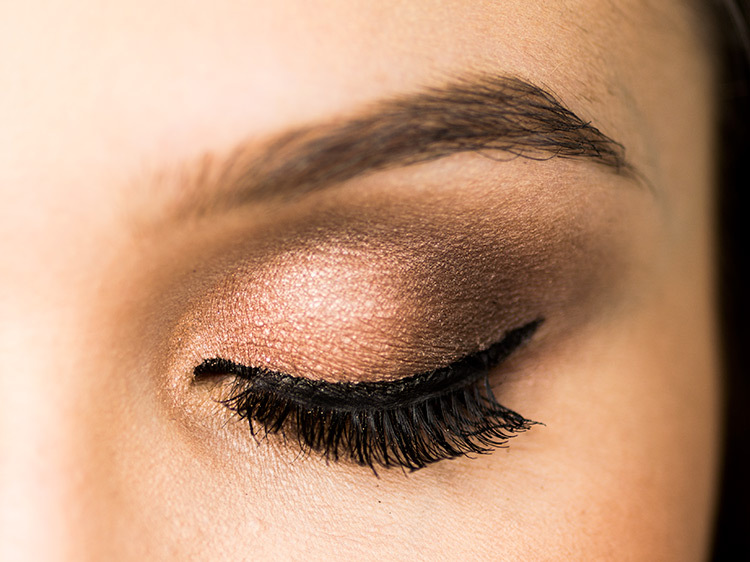 If you plan a glam smokey eye with a bold color, then you can use one simple trick. After the primer, apply a white matte pencil over the lid. It will intensify the color that you will put over it. For example if you want to get an intensive green or blue color and your product is not highly pigmented, just use this trick. Any color that is applied over white will stand out more. When you apply a color, you should do it with patting motions instead of sweeping it. 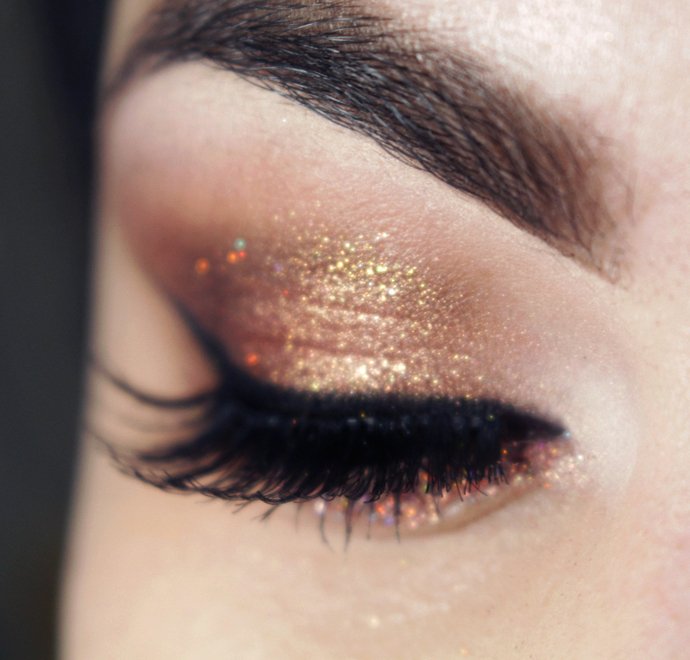 This way, you will get maximum pigmentation from the eye shadow. 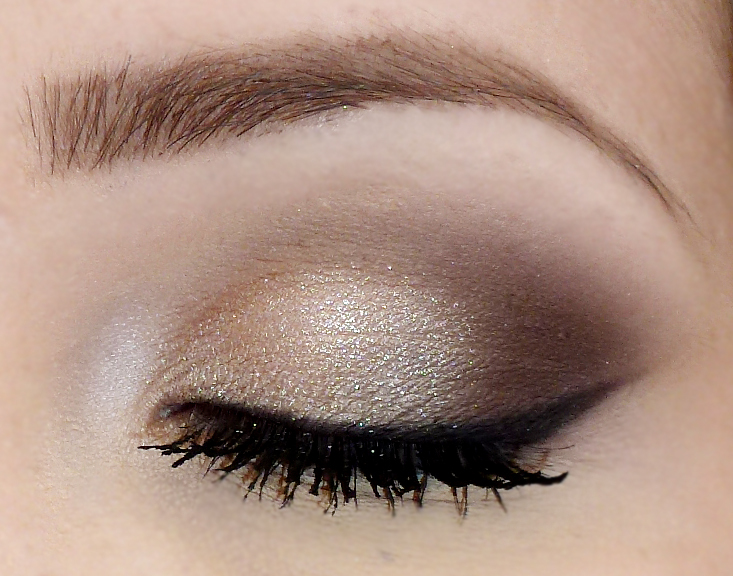 There is nothing worse than harsh lines when we talk about the eye shadow. 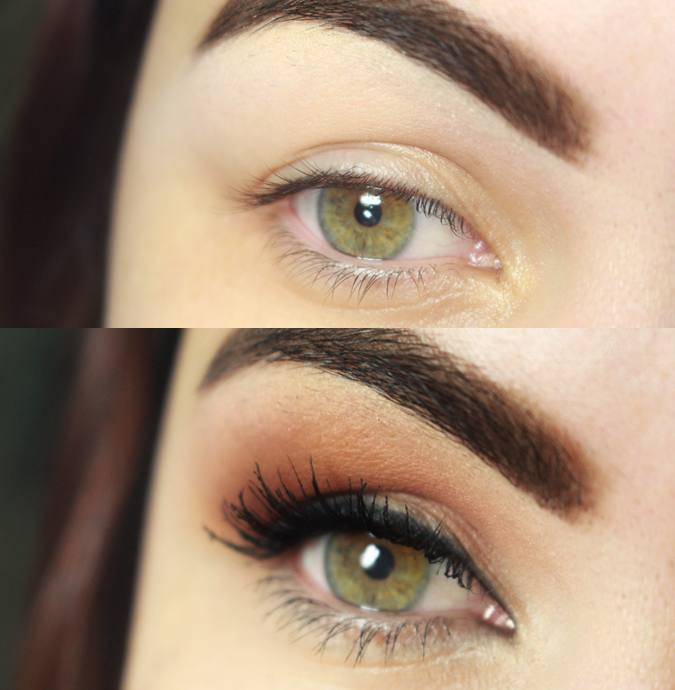 And that’s why you need to master your blending skills to perfection. And it will take some time to practice this. Make sure that you have a fluffy blending brush that has no product on it. The goal is to evenly distribute the color that you have already applied. 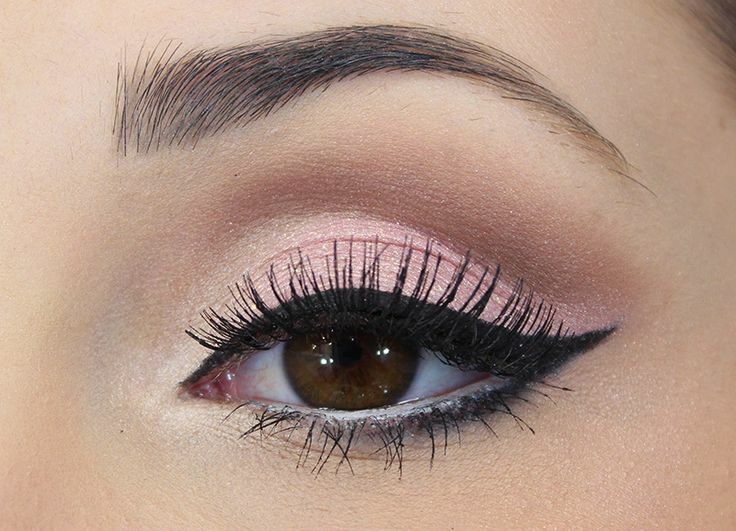 If you want your eyes to get a more defined shape, you should draw a vertical V with a darker color. 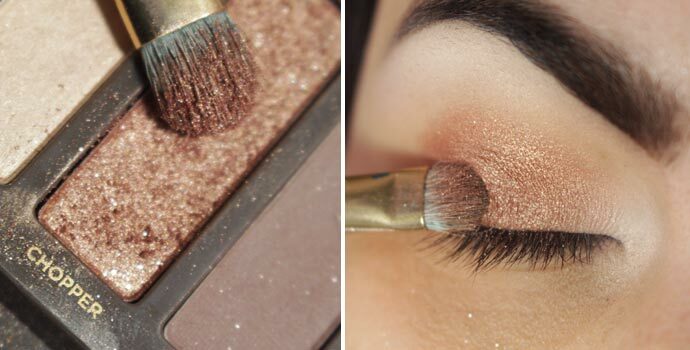 Use your blending brush to smooth the edges. This little trick will add depth to your eyes.